What is a Landlord to do? Enforce the lease agreement. 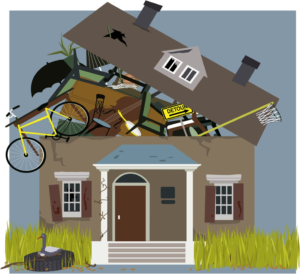 If, after the allotted amount of time, the problems have not been fixed, eviction can be considered. 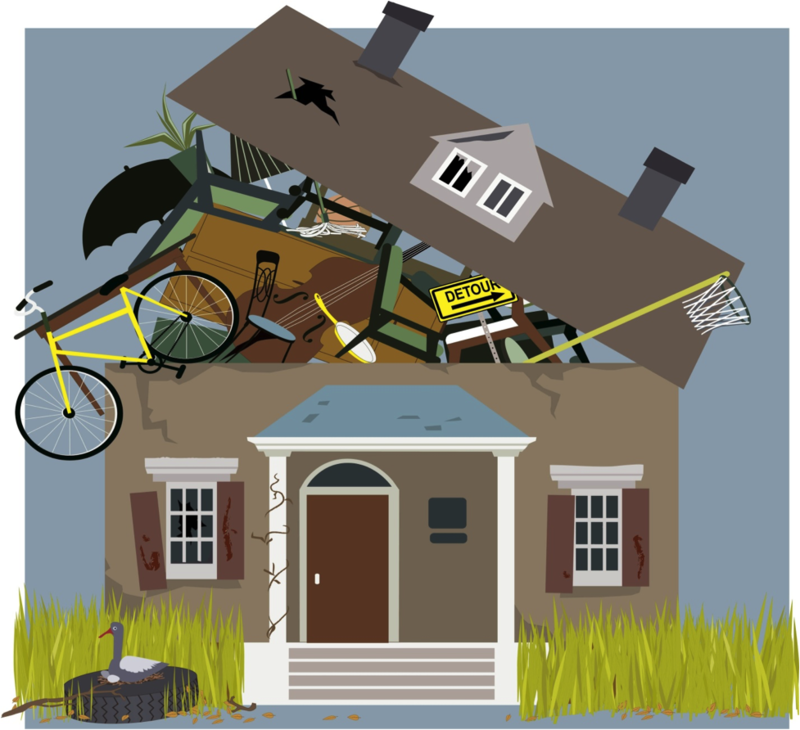 If the hoarding habits are damaging the property or violating local codes, it is in effect breaking the lease and is grounds for eviction. Your Real Property Management Alamo property manager will be able to assist you in this if necessary. There are fines associated with these kinds of circumstances. The accused will want to avoid them and consider cleaning up is the answer rather than receiving the fine.